of Rethymnon just 150m far from the amazing old port of Rethymnon. Our newly completely renovated Studios for 2 persons are approx. 24m2 located on the first or second floor with lateral view to the Fortezza and the landscape. Our newly completely renovated Studios for max 3 persons are approx. 32m2 located on the first or second floor with lateral view to the Fortezza and the landscape. 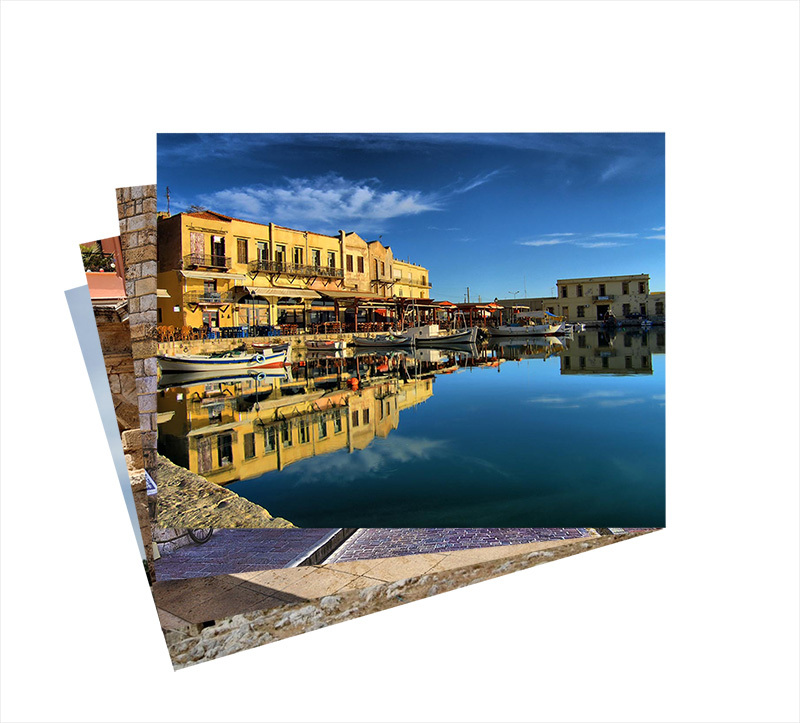 Visit the old town of Rethymno, is magical. A labyrinth full of surprises. A trip to the Venetian era. Climb the fortress to hear the sea. Walk to the Venetian harbor with the old lighthouse. Get lost in the alleys with the old houses. Admire the ornate vestiges and the Venetian coats that adorn them. Visit mosques and minarets. Discover its gastronomy through dozens of shops, restaurants and cafes. 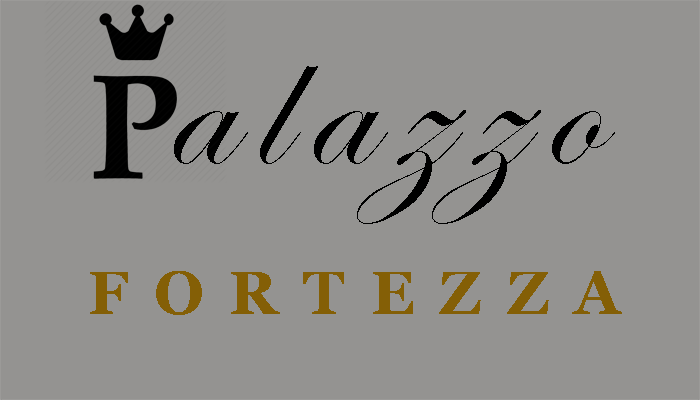 We absolutely loved our stay at palazzofortezza. From the minute we entered the property till the departure the team took absolute great care in every little detail for all of us. A big thank you to all the staff for the awesome welcome. We absolutely loved our stay at pallazo fortezza. From the minute we entered the property till the departure the team took absolute great care in every little detail for all of us. A big thank you to all the staff for the awesome welcome.